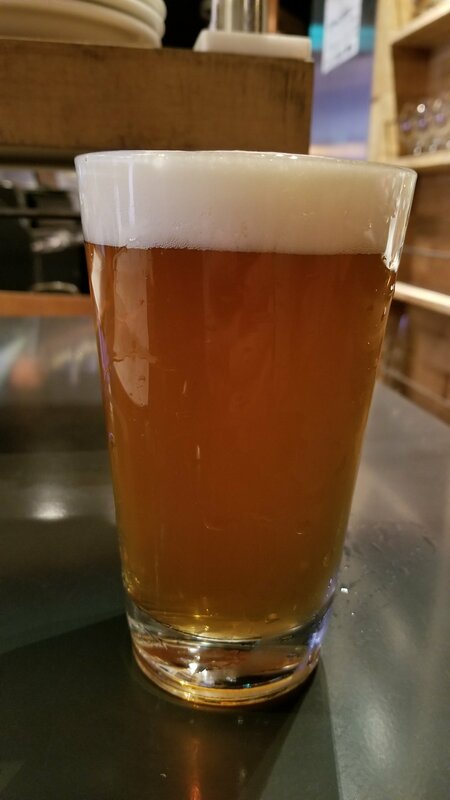 Yakurai Tohoku Damashi is a 5.5% American IPA from Yakurai Beer, based in Miyagi, Japan. It’s part of an 8 brewery event where breweries in the Tohoku area all brewed beers to remember the 2011 Tōhoku earthquake and tsunami that affected so many. At the time of writing Yakurai Tohoku Damashi can be found on tap only with no plans for it be bottled either. Yakurai Tohoku Damashi came up a hazy golden colour with a fluffy white head on top that faded fast. The nose to it reminded me of soapy lemon washing up liquid aroma. It also had some wheat and biscuit notes to it, followed up with a slight sour kick to it. It wasn’t unpleasant but a tad weird on an American IPA. While Yakurai Tohoku Damashi is just about drinkable, it wasn’t really what I expected from an American IPA.